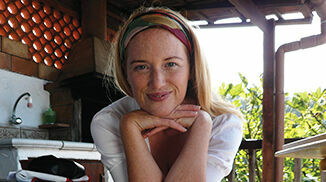 Lisa Holt studied English Linguistics at York University, after which she taught English in the UK and in Japan. She then became a writer, editor and designer of children's books. 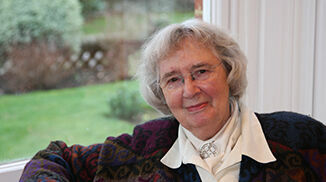 She has written well over 50 phonics titles, including the well received Letterland Fix-it Phonics programme. She has won Primary Teacher Awards for the titles: My First Dictionary, Phonics Touch and Trace, Phonics Touch and Spell; Practical Pre-School Awards for the titles: Living ABC software, Far Beyond ABC and My Alphabet Storybooks which also fully meet the DfE core criteria for high quality synthetic phonics resources. More recently, she has developed an innovative range of products to teach grammar - Letterland Grammar. Lyn Wendon, the creator of Letterland, was born in her grandmother's international school in Florence, Italy. Lyn grew up in the USA and went to school in Canaan and Greenwich, Connecticut. She later gained a BA from Wellesley College. She moved to the UK in 1955 and Lyn received a diploma in Experimental Educational Psychology at the Cambridge Institute of Education. She then worked in primary schools and various independent schools as a peripatetic special needs teacher, combining that with raising three small children and inventing the phonics system that grew into Letterland. 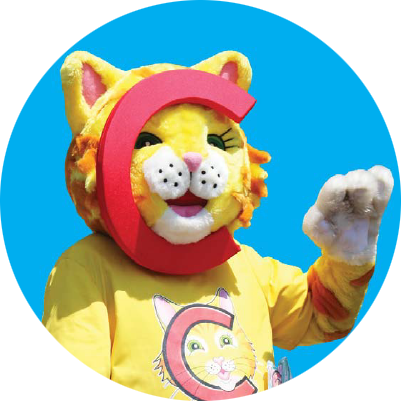 Some 50 years after the creation of the original Letterland characters, Lyn is a consultant to the business and plays an active part in making Letterland the worldwide success it is today. 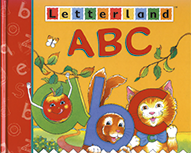 Letterland has celebrated over 50 years of publishing success. 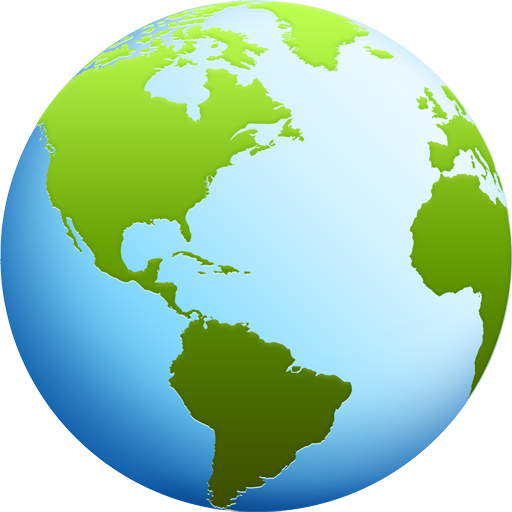 We've published hundreds of titles that have sold in their millions around the world. Today we sell in 111 countries and our award-winning books and software are helping countless young children to learn to read, write and spell. First Letterland Day at Tweetsie Railroad, USA. At Letterland, we believe that small is beautiful. We are a family-owned independent publisher with a big reputation to uphold. For over 50 years, our mission has been to ensure that as many young children as possible have fun learning to read, write and spell. We want our smallest customers to enjoy our books and to develop a love of reading that will stay with them for the rest of their lives.